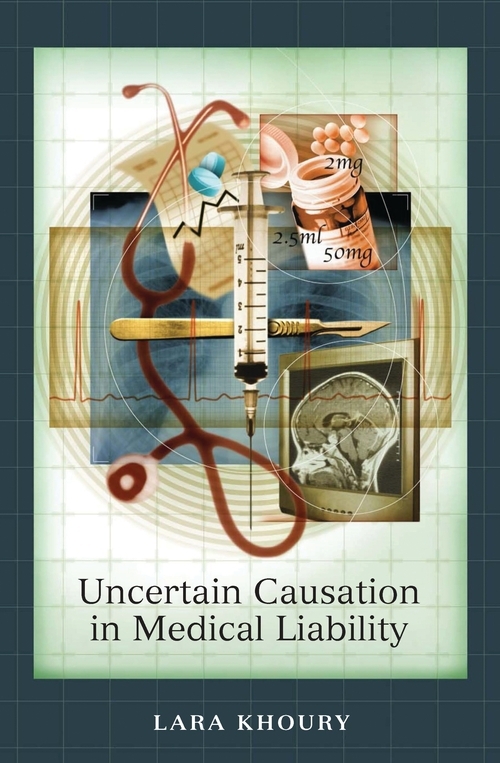 'Proving' the cause of the plaintiff's injury in personal injury litigation often entails significant challenges, particularly when science cannot identify the cause of a biological phenomenon or when the nature of this cause is debatable. This problem is frequently encountered in medical malpractice cases, where the limitations of scientific knowledge are still extensive. Yet judges must decide cases, however uncertain the evidence with regard to proof of causation. Reluctant to leave patients without compensation, courts have in some cases challenged their traditional approach to causation through recourse to such techniques as reliance on factual presumptions and inferences, the concept of loss of chance, and reversal of the burden of proof. 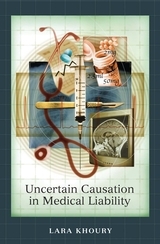 This book analyses and criticises the use of these various techniques by the courts of England, Australia, Canada, France, and the civilian Canadian province of Quebec in confronting evidentiary causal difficulties caused by the uncertainties of medical science. Section 1-Importance and Mutability of the Traditional Standards . Section 2-Flexibility and Independence of the Judiciary . Chapter 3: Reversal of the Burden of Proving Causation . Section 1-Common Law . . . Section 2-Civil Law . .
Chapter 4: Probabilistic Assessment of Damages . Section 1-Inferences and Factual Presumptions . . Section 3-The Alternative-Cumulative Causes Distinction . .
Lara Khoury, LL.B (Sherb.) B.C.L. (Oxon. ), D.Phil (Oxon. ), Barrister and Solicitor, is an Associate Professor and Assistant Dean (Research) at McGill University, Canada.